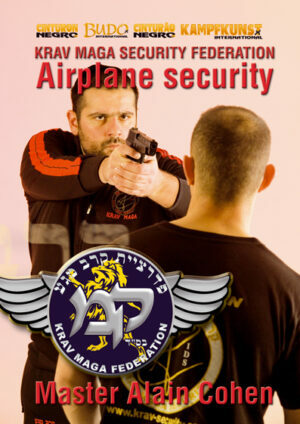 All the unrevealed Krav Maga techniques to be safe inside a Plane as a passenger, a crew member and pilote as well , by Expert Alain Cohen. 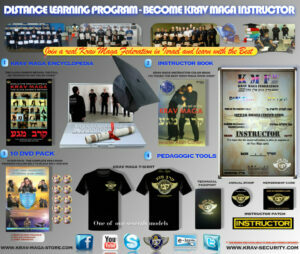 The so called “vicious attacks” are not the clean or direct attacks that we usually train, rather those attacks executed by real mean street fighters. 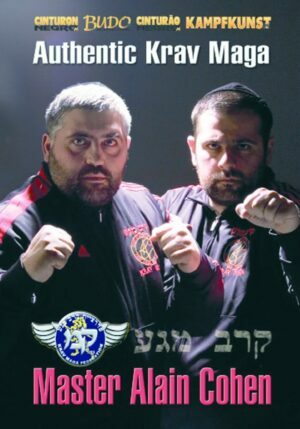 Real mean street fighters know what their victims can expect from them and for that reason they modify their attacks in order to be more lethal and surprise their victims. 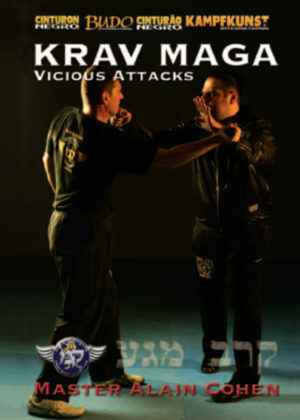 In this DVD Master Alain Cohen analyses how you can stop those surprise and lethal attacks with true Krav Maga techniques: we will study defenses against lethal gun threats to the back, back of the neck, with your hands tied to the back, chokes, defenses against the Double Nelson from the back, and different types of threats with knives against one or more opponents in difficult situations; you will learn flow drills that will help you apply correctly Krav Maga arm locks. 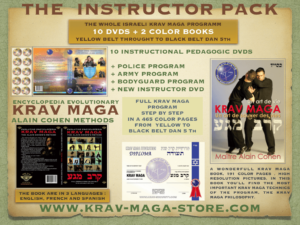 This DVD IS not only focused on learning perfect technique rather on learning how to be more effective when we are fighting for our lives against lethal threats, standing or on the floor situations.